The Catholic Bishops’ Conference of Nigeria (CBCN Episcopal Chairman for Social Communications, Most Rev. Denis Isizoh has called on Catholic communicators to be more dynamic in the discharge of their duties in the education and formation of the people in order to make the society and the country better. Bishop Isizoh made this call in his keynote address, while declaring open the 2018 Second Plenary Meeting of Diocesan/religious Directors of Communication, held at Chris VI Hotels and Resort, Ahiara Mbaise, Imo State. The meeting was attended by over 70 directors, assistant directors and newspaper editors from most of the Archdioceses, dioceses and Religious Congregations in the country. He urged the directors to make the best use of modern means of communication, especially the social media, to educate, inform as well as form the people, stressing that they should give their information in the simplest form and write objectively on politics to enable the people decide objectively in voting the right persons into political offices. He commended them on the associations WhattsApp platform urging that it must be used positively. The Chairman noted that in spite of notable challenges like financial constraints and reading habit of the people, among others, they must endeavour to report the truth accurately, always. Noting that communicators must be fair to all parties and be exemplary in the discharge of their duties, the Bishop Chairman urged them to encourage the promotion of free, fair and credible elections in the 2019 General Elections in the country. He admonished them to come out with decisions and implementable practical actions that will help the people make wise and good decision. 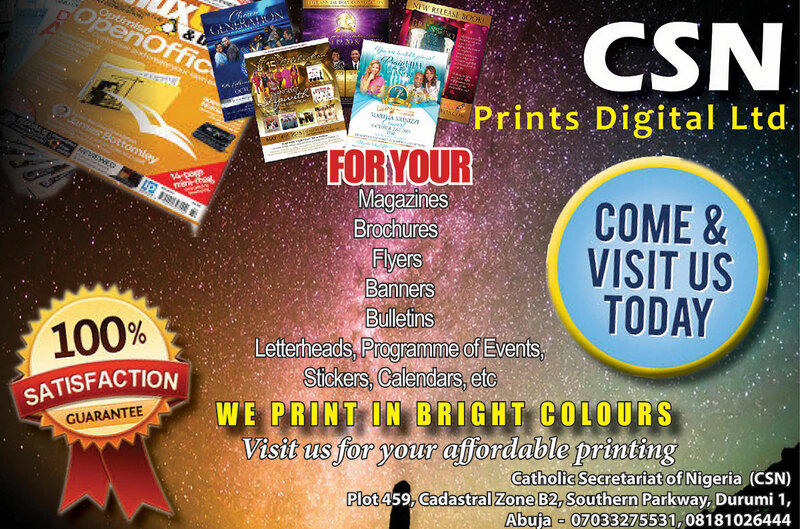 In his own address, the National Director of Social Communications at the Catholic Secretariat of Nigeria (CSN), Rev. Fr. Christ Anyanwu cautioned the directors and other Catholic communicators on the positive use of digital communication for the formation and good of the human person. He noted: “Since the creation of our WhattsApp group, information dissemination and sharing has improved tremendously. He however added that “there is need for caution that we mind what we post. In this era of 2019 elections, we should be careful of what we put out on the social media. The director reminded the directors of their regular obligations to the national office and commended the cooperation and cooperation existing between the association and other groups under the umbrella of Signis Nigeria; stressing that this has actually helped the communication apostolate of the Church in the country. The meeting of the association culminated in the election of new officers to run the affairs of the association for the next four years. Elected were: Rev. Fr. 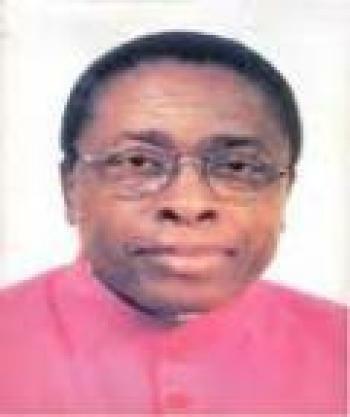 Anthony Ijasan, President; Sr. Josephine Odorwinke EHJ, Vice President; Rev. Fr. Ben Achi, Secretary; Rev. Fr. Emma Eroh, Assistant Secretary; Rev. Fr. 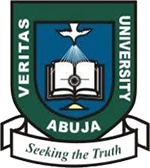 John Mark Cheitnum, Treasurer; Sr. Mary Judith Ezeogu, IHM, Financial Secretary and Rev. Fr. Chris Omaku, Public Relations Officer (PRO).